Sign up to have exclusive specials regularly sent to your email inbox. Check out the upcoming events at the club. If we're offering a special, you'll find it here. Browse our buffet of coupons. See the Colorado countryside weave in and around our beautiful golf course. Cedaredge Golf Club was built in 1992, designed by Byron Coker with Bob Marah as developing coordinator. 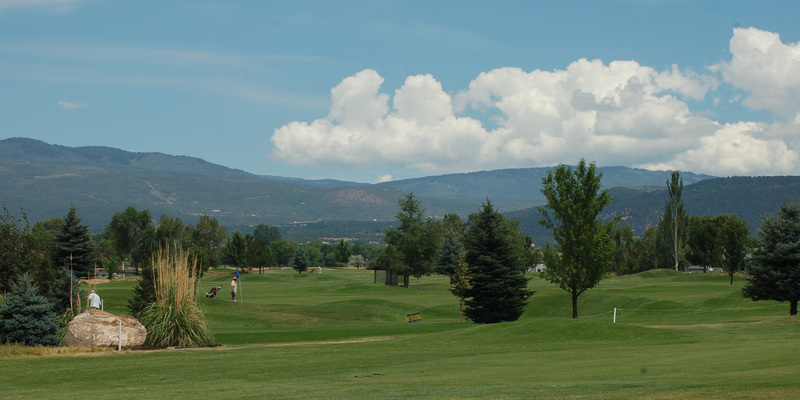 Originally named DeerCreek Village Golf Club, the course changed its name in 2010 to the namesake of the beautiful community that owns it, located on the south side of the Grand Mesa. Cedaredge Golf Club has developed a reputation for its beautiful scenery, and unique and challenging back nine!